The mother of the pack. She's reassuring, full of love and compassion and a great card to pull if you're considering parenthood. 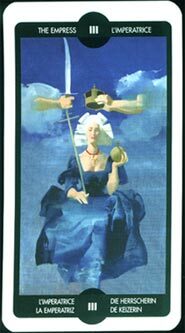 If taken too far though, the Empress energy can be over protective, stifling and over emotional.